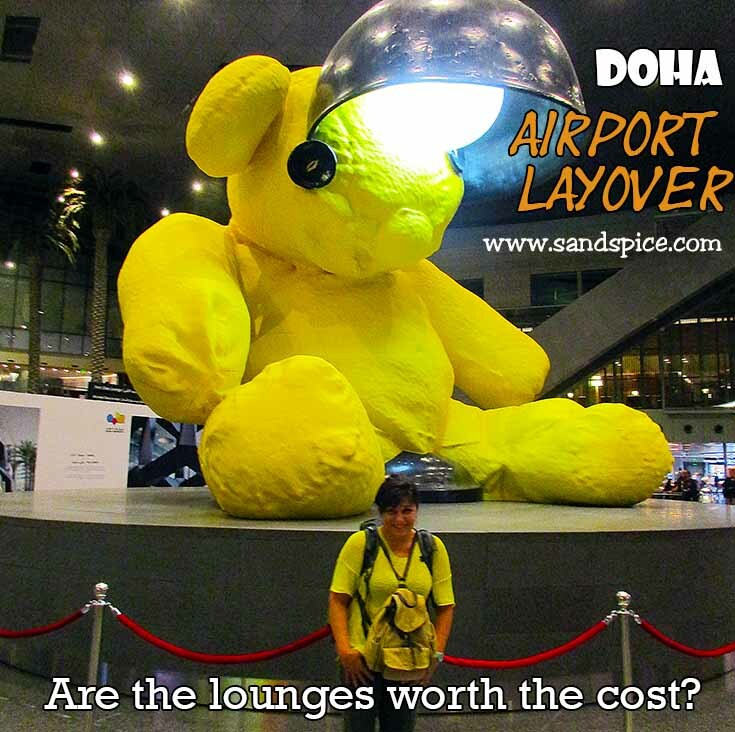 Doha Airport Layover - We checked out the 2 pay-for-entry lounges. 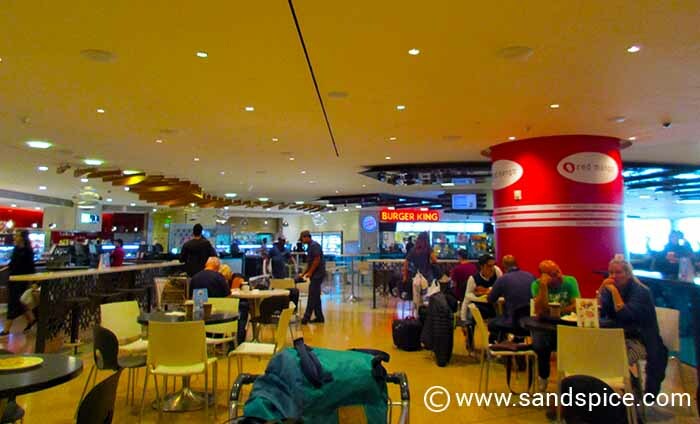 Our Qatar Airways flight from Rome to Jakarta included a lengthy 10-hour Doha airport layover. There was really no way of avoiding this when we booked the flight. If we had arrived early in the day, we could have enjoyed one of Qatar’s complimentary 3-hour tours of the city. However, we would be arriving at 10:30 in the evening, so that option wasn’t available. Our plan therefore had been to fork out for one of the available comfort lounges, and spend most of our stopover time there. 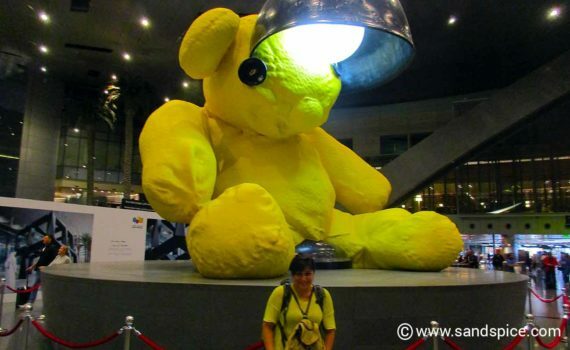 Since this was our first visit to Hamad International Airport in Doha, we weren’t sure what to expect. 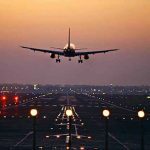 As it turned out, the public areas of the airport were comfortable, clean and spacious, with plenty of soft-seating areas. 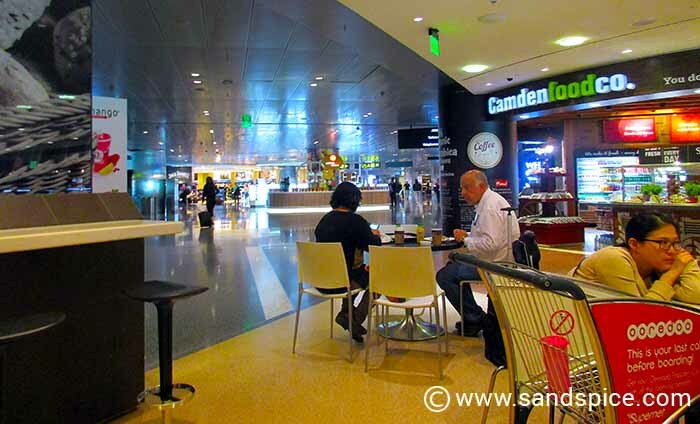 There is a wide choice of shops, cafes and restaurants open 24 hours.The food on offer is varied and not overly-expensive considering you’re paying airport prices. All of the outlets accept credit cards, so there’s no need to take any local cash from the ATMs. I checked out the 2 pay-for-entry lounges. Both charge around $55 per person. For this, you can use the lounge for 6 hours. They provide comfortable seats (but not recliners), shower facilities, computer and internet access and snacks and drinks. The Onyx lounge is the more spacious and comfortable of the two, but only provided cold snacks and non-alcoholic drinks. 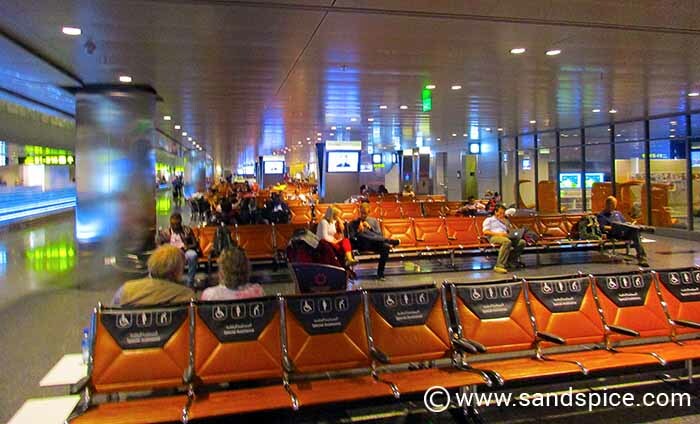 The Al Maha lounge is smaller, with less comfortable seating. However, it did provide hot and cold food and alcoholic beverages. The trouble was, it was so busy we would have had difficulty finding 2 empty seats. In the end, we decided to save ourselves $100, and skip the lounges. That $100 would go a lot further in our onward trip to Indonesia. Instead, from the Food Court, we shared a tasty Asian meal of seafood soup and sweet and sour chicken with rice for QAR 95 (€24). We then hunkered down for a sleep on a couple of quite comfortable padded leather seats. 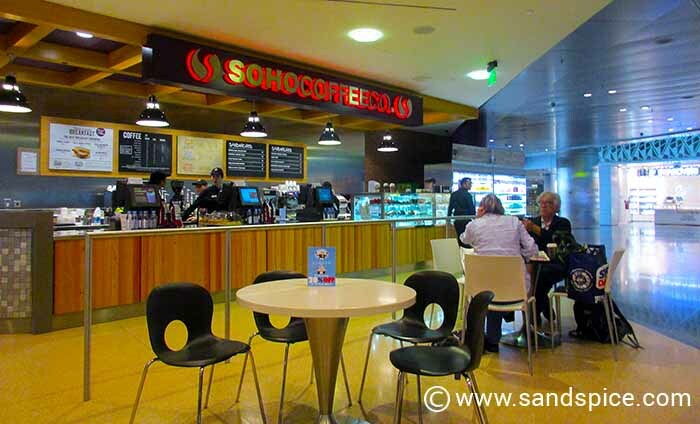 An hour or so before our ongoing connection, we had breakfast of cappuccinos and turkey cheese and egg sandwiches for QAR 84 (€22). 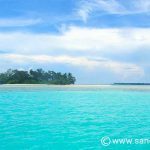 10 hours is a long stopover, and we were pretty jaded by the time we boarded our connection. Having said that, Doha airport is probably the most comfortable we’ve experienced, even without using their pay-to-stay lounges.